SOLD- Shine is located in the trendy South Main neighbourhood. 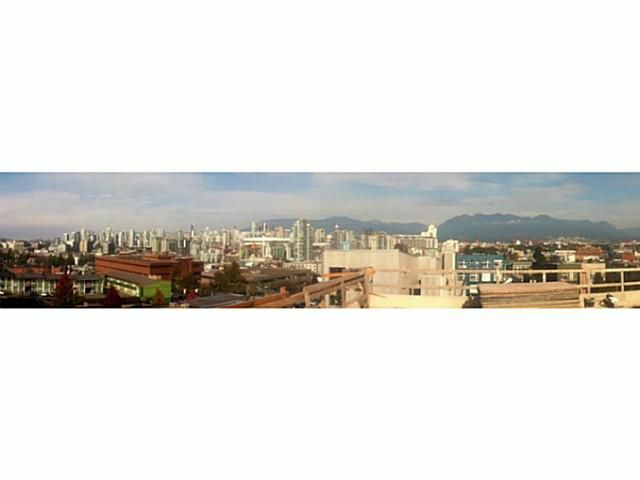 This North facing 3 bedroom + den penthouse offers spectacular & city views & features hardwood flooring, air conditioning. 2 balconies on the main level & a large rooftop deck. 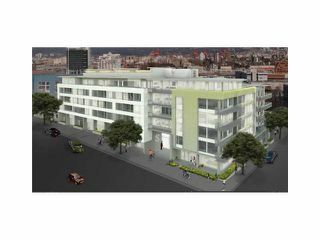 Shineis a boutique building of 90 homes located on the quiet residential street of 6th Avenue & Scotia Street. Easy access to both Main Street & Downtown. Just a short walk to Olympic Village, Chinatown, Gastown & major transit lines. When it comes to urban living there is no better location - with shops, services & the Seawall at your fingertips. All room dimensions are approx & taken from plans.